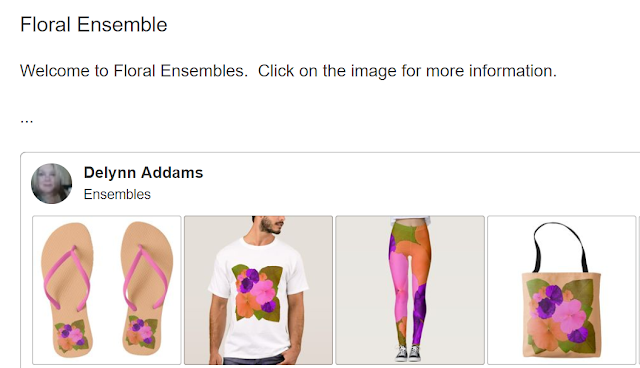 Welcome to Floral Ensembles. Click on the image for more information. CLICK HERE FOR THIS ENSEMBLES. or CLICK HERE FOR MORE DESIGNS.